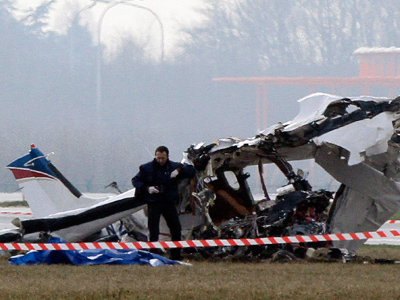 A small passenger plane has crashed, killing all five people onboard at an airport in the Belgian town of Charleroi. 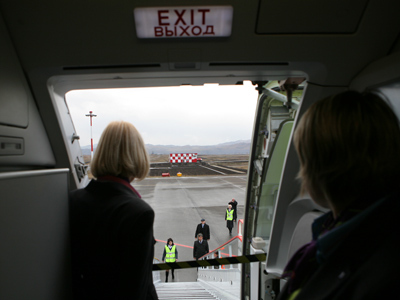 Authorities have closed the airport, which is a major hub for low-cost European airlines. Three children and two adults were among those killed in the accident. They were all from the same family, reported AFP news agency. "There was a problem on takeoff and they tried to come back, but unfortunately the plane crashed," said Melissa Milioto, an airport spokeswoman. The plane was reduced to a wreck of twisted metal, with only the tail still visible, TV images showed. 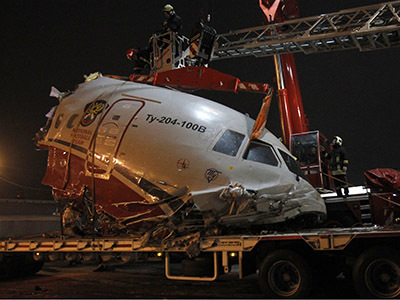 The causes of the crash remain unknown, but media reports say that weather conditions and visibility were poor at the time of takeoff. 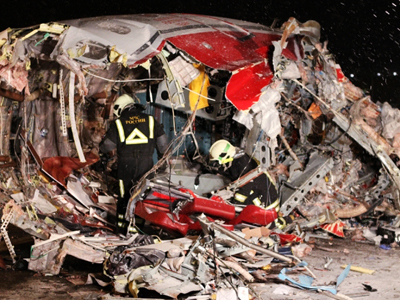 The passengers onboard are thought to be from Uccle, a municipality south of Brussels. Belgian authorities said the airport would be closed until at least 14:30 local time (13:30 GMT). Several flights were cancelled, with another handful of flights delayed. "Our priority is dealing with this drama. Flights are being diverted to Liege and Brussels," stressed Milioto. 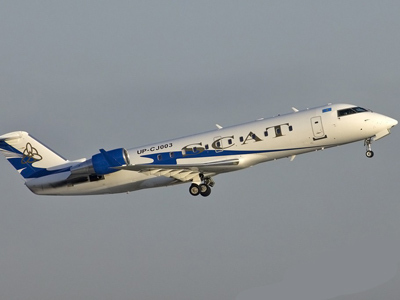 Charleroi airport, also known as Brussels South Charleroi, is Belgium's second international airport after Brussels' Zaventem airport and expects to handle 140,000 passengers over the half-term holiday period.